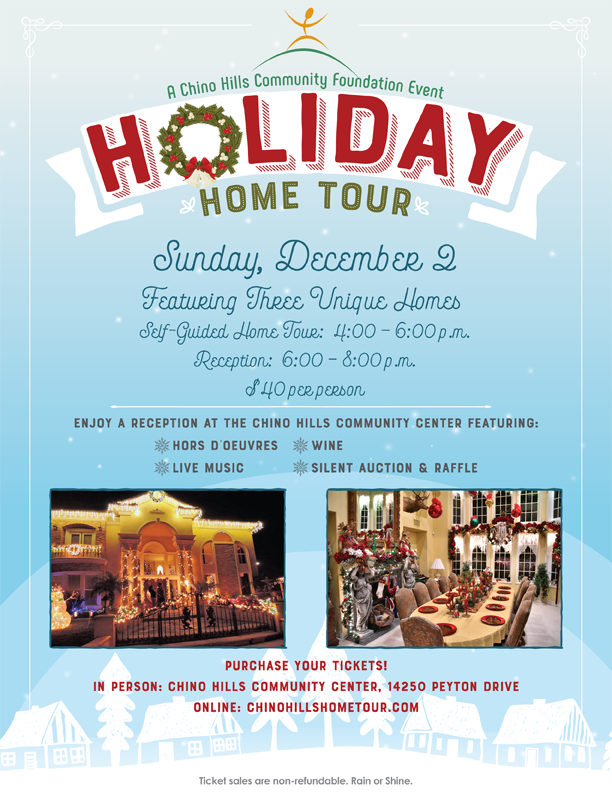 Admission includes; Gracious hospitality as you tour three private area residences featuring exquisite architecture, beautiful furnishings, and holiday decor. Join us after the tours for an evening of festivities, food & drink, music and raffle prizes. Thanks to everyone who made this event a huge success! 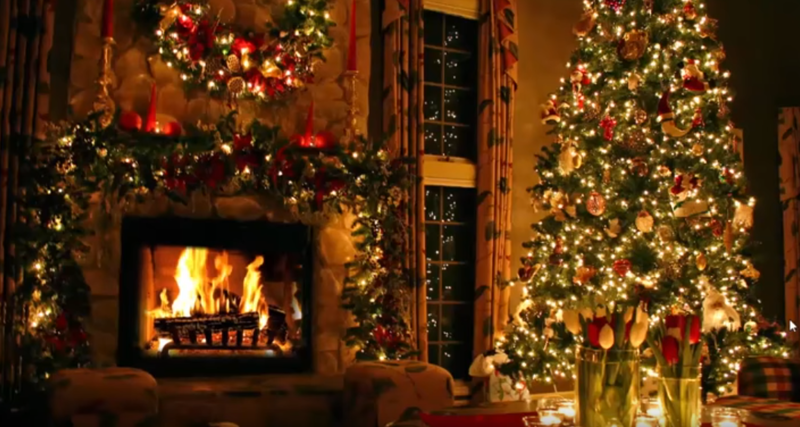 Stay tuned for the 2019 Holiday Home Tour date. 2019 © Chino Hills Community Foundation All Rights Reserved.